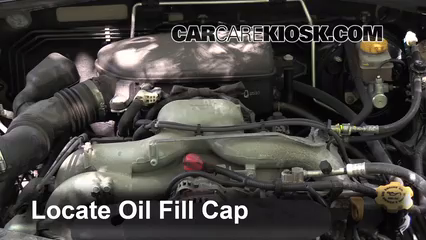 Check Windshield Washer Fluid Subaru Outback (2005-2009) - 2009 Subaru Outback 2.5i Limited 2.5L 4 Cyl. 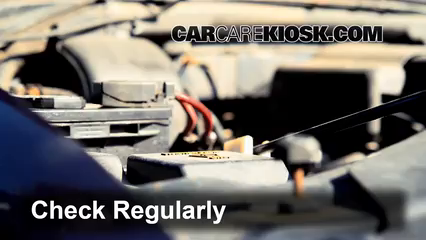 Checking the windshield washer fluid level in your 2009 Subaru Outback is a fairly straightforward process. 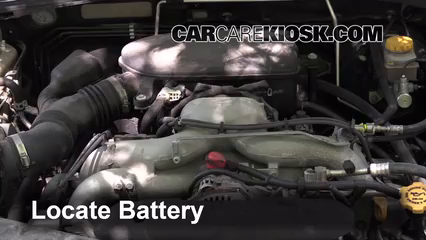 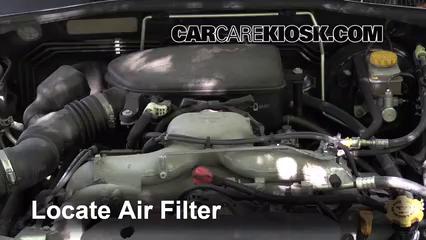 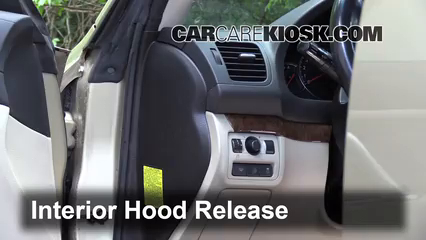 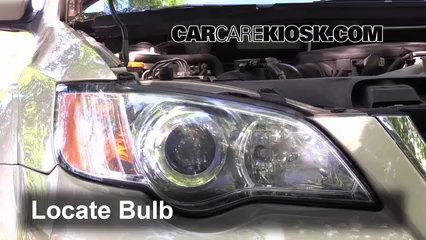 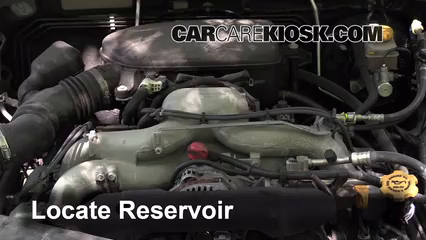 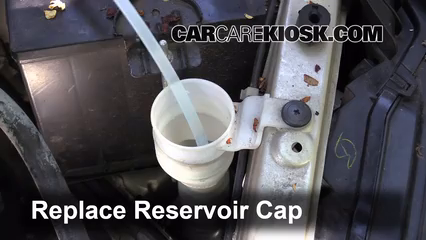 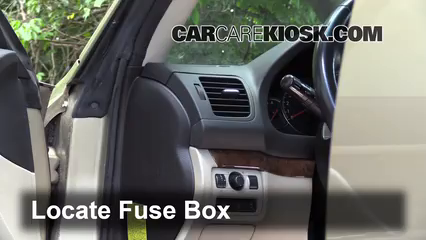 You will see where the window washer fluid bottle is located in your Outback, how to remove the reservoir cap and determine whether you need to add fluid in the video above. 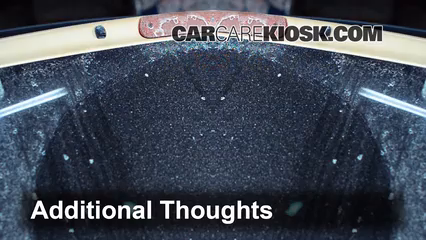 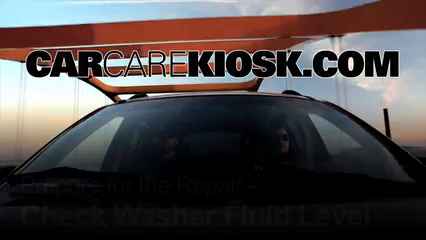 You can always add windshield washer fluid to your Outback if you are unsure whether it needs it, unlike oil or transmission fluid, it is impossible to overfill.